...or more simply known as DentSoc is like any departmental society at the University of Leeds with one major difference – YOU guys! 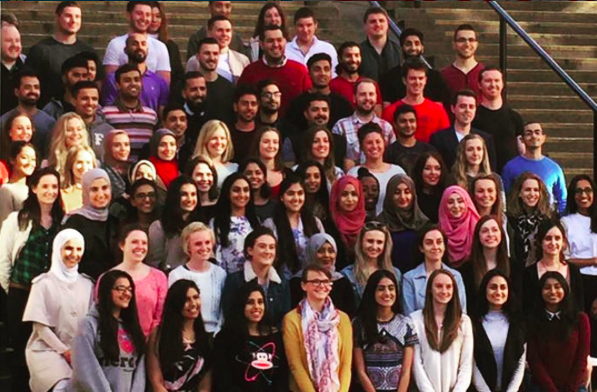 DentSoc is open to all major undergraduate courses taught at the School of Dentistry – Dental Surgery, Dental Hygiene and Therapy and Dental Technology. On a national scale, LUDS is quite unique as our committee is formed by students currently studying in their 2nd up to their 4th year. That means becoming a student of Leeds School of Dentistry you automatically enter a huge society containing over 500 students! We are also a member of Leeds University Union, which is home to over 200 clubs and societies. LUDS boasts some of the best and most successful annual events in the Leeds University Social Calendar, from the glamorous Dental Ball to the renowned Otley Run (bar crawl). Not forgetting to mention the hilarious Dental Revue Charity show to the joyful Christmas Meal social. 2013 saw Leeds host one of the biannual BDSA events. The BDSA Conference welcomes all UK Dental Schools to attend a 3-day event filled with captivating lectures, networking, socials, grand ball and freebies! In 2015, we were at it again and hosted the BDSA Sports Weekend. We welcomed over 1200 students to the biggest ever Sports Day held yet! We're always open to new ideas, so if you have any then drop us a message. 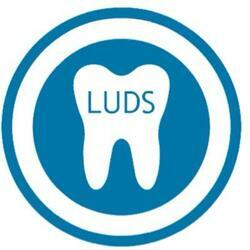 "LUDS is formed by a student body and provides a bridge between the Dental School and it's entire cohort of students." Not only do we host a huge number of events throughout the academic year, despite hectic timetables, we are most importantly here to provide you with a voice and raise your concerns and opinions. If you wish to share your voice anonymously, then please use our contact us form. Regular socials - you'll never be bored with us! Becoming a LUDS member would allow you to receive discounted prices for all our events, local bars, restaurants, and bookshops throughout your entire course. You will also be able to reap the benefits of freebies and also get a free DentSoc hoodie! SO DON’T MISS OUT!